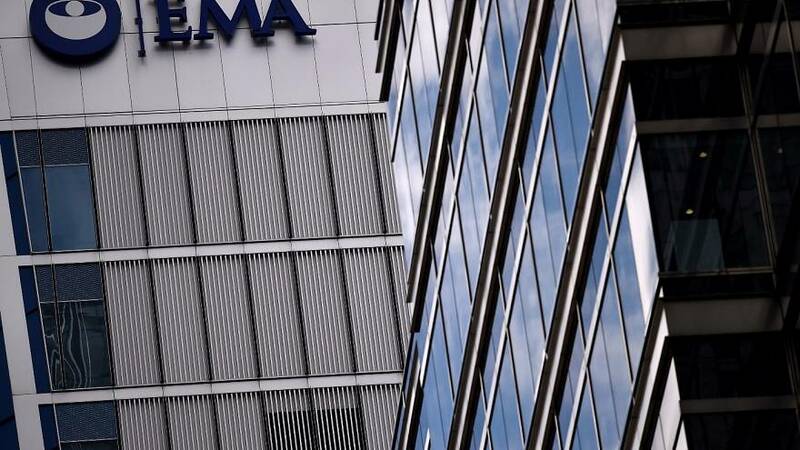 The London-based pharmaceutical watchdog, the European Medicines Agency has to find a new home after Brexit. Despite the crisis between Madrid and Catalonia, Spain is proposing Barcelona as the agency’s next base. Health Minister Dolors Montserrat and Catalan health chief Antoni Comin, were in Brussels to promote the Barcelona bid but their differences were soon on show. “Negotiations with the Spanish government for Catalonia’s independence should include provisions for us to be a member of the European Union ……and as such Barcelona will of course remain eligible to become the next headquarters for the EMA,” said Comin. Barcelona had been thought a good location for the agency, but there are those who are now unsure due to the uncertainty surrounding the city’s future.